Long Beach, CA – April 5, 2018 – Mercury Security, a global leader in OEM access control hardware and part of HID Global, will host a panel discussion on best practices for hardening an access control infrastructure for enhanced security at next week’s ISC West conference in Las Vegas. 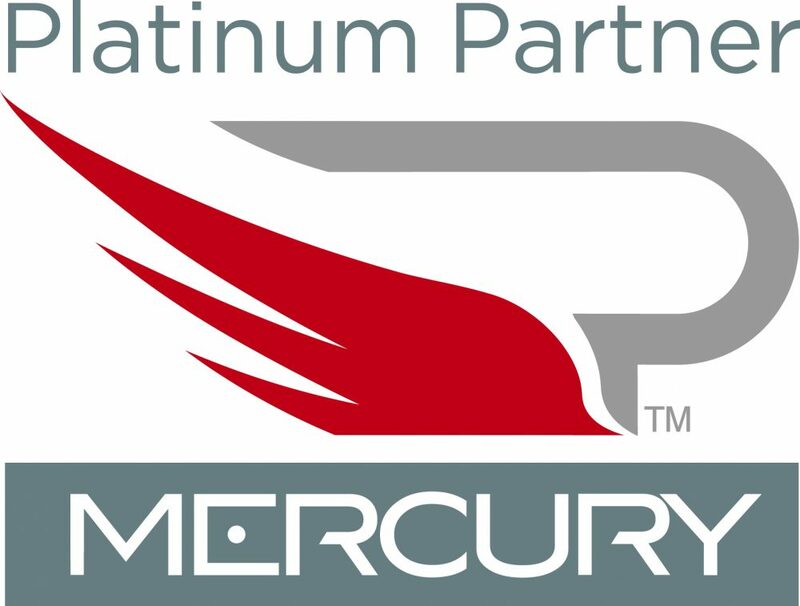 Mercury partners will also debut the new Authentic Mercury MR Series 3 SIO modules that feature enhanced cybersecurity and advanced integration capabilities in their respective booths. Matt Barnette, President of Mercury Security, will moderate a panel discussion on creating a secure, end-to-end secure access control ecosystem that includes hardening the physical access infrastructure and integrating IT security best practices to close vulnerability gaps introduced by the cloud, web, networks and other systems. Visit Mercury’s Platinum Premier, Platinum Elite and Platinum partners’ booths at ISC West to learn more about the new, bright red, MR Series 3 SIO modules that extend integration, enhance cyber security and provide seamless upgrades for existing Mercury-based deployments. Built on the Authentic Mercury open platform, the next-generation SIO modules provide OEMs, channel partners and end customers the flexibility to choose the controller configuration that best fits their needs.